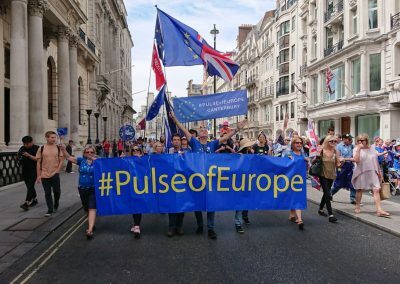 We are visible on the streets of Europe! 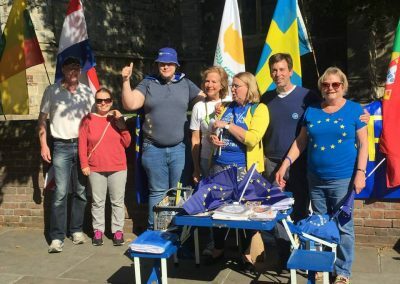 20th of January 19: Start in the Remain year! 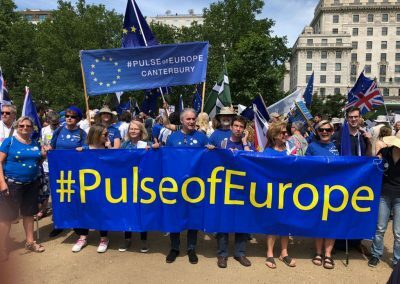 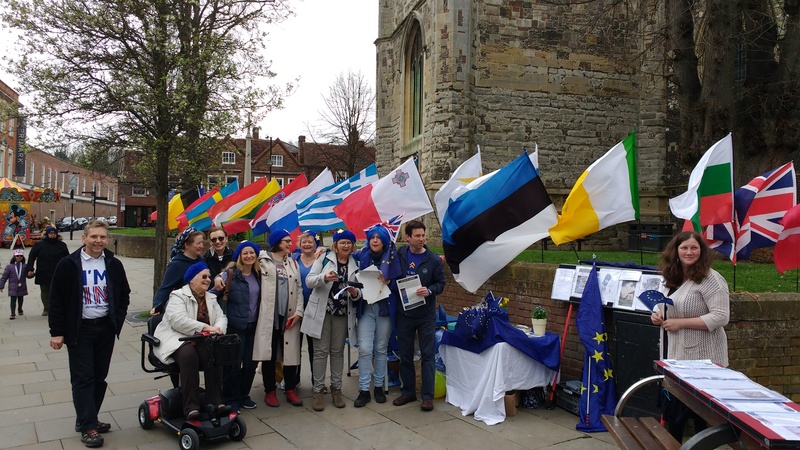 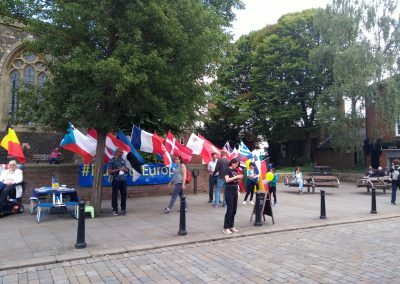 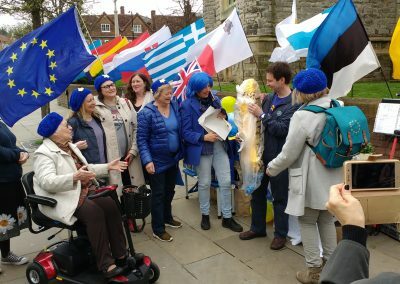 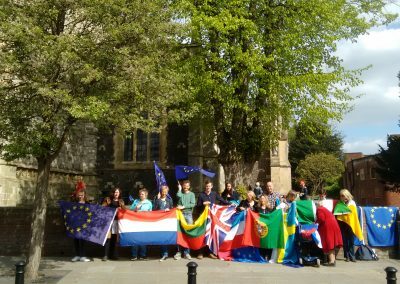 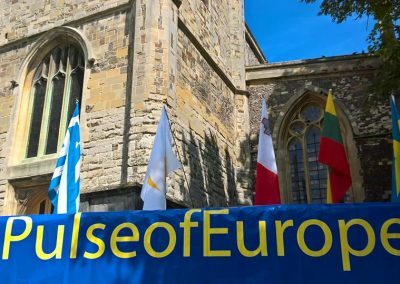 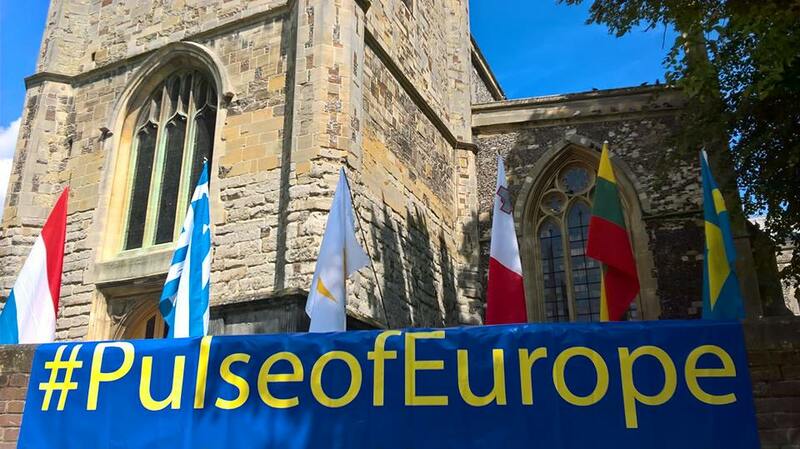 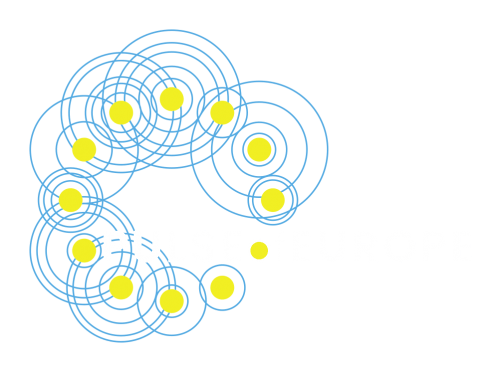 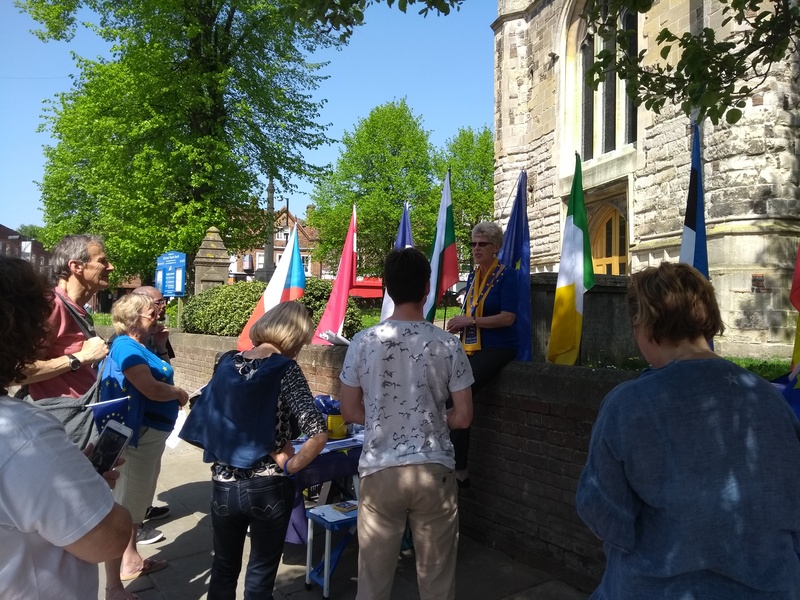 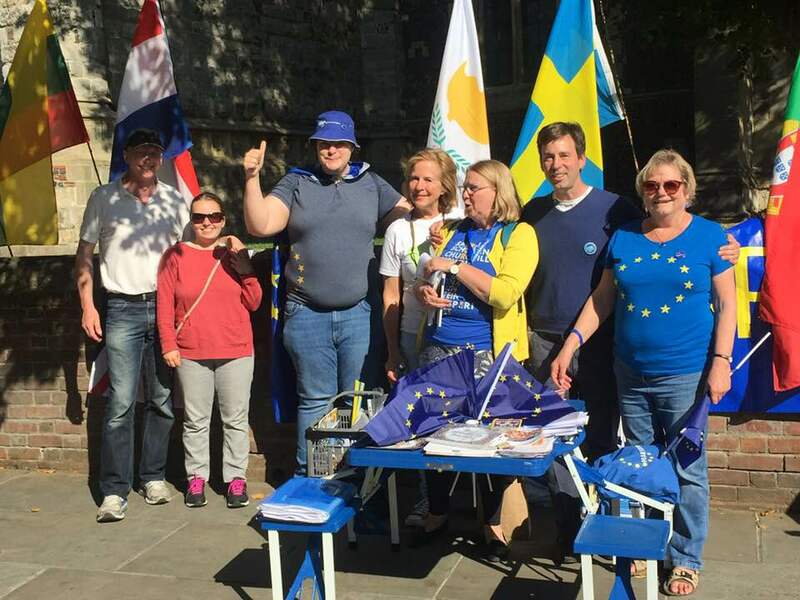 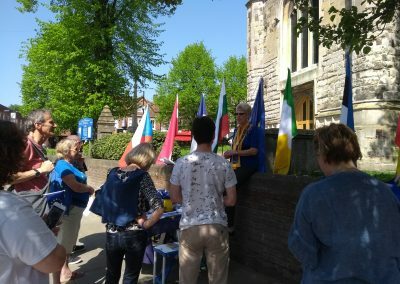 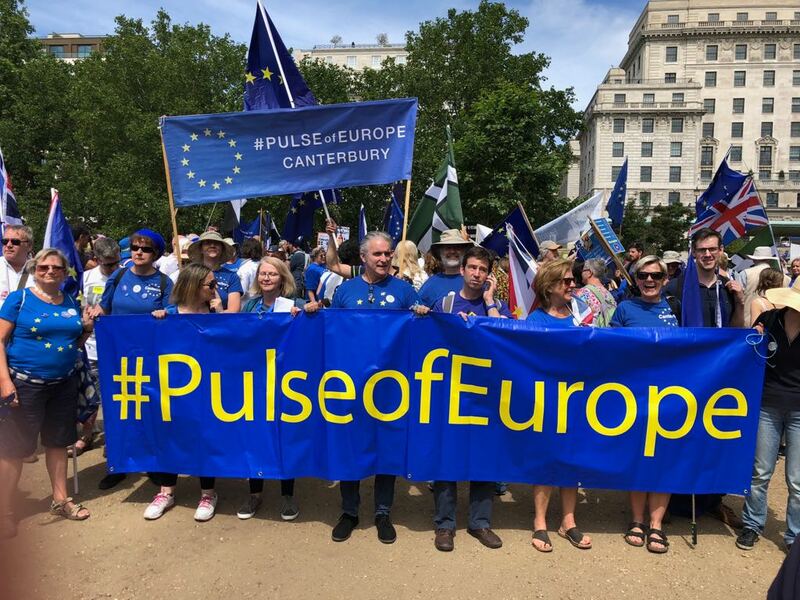 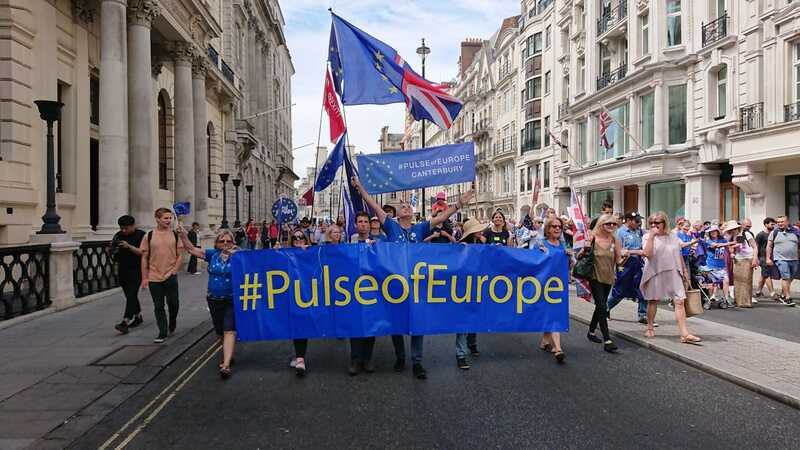 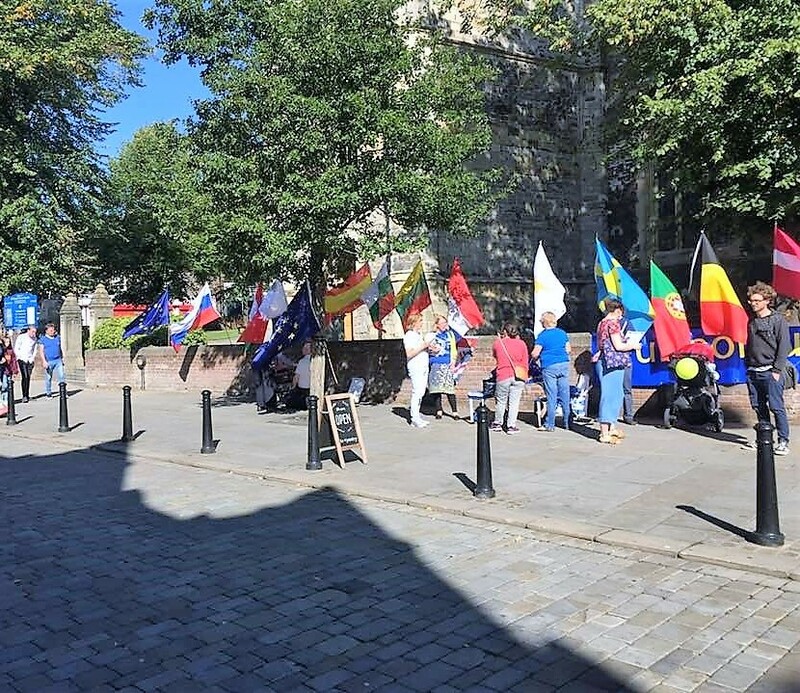 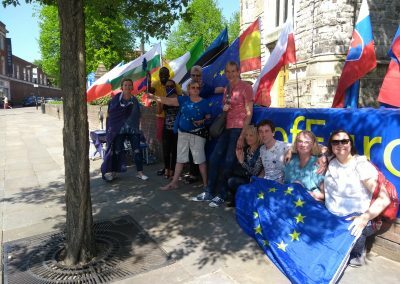 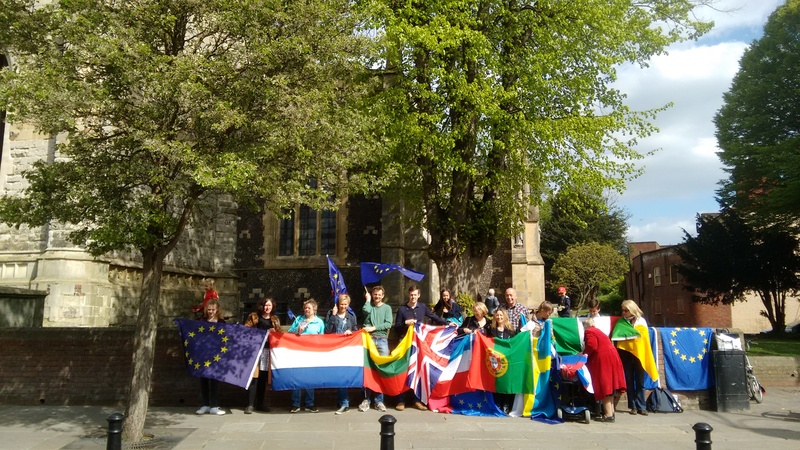 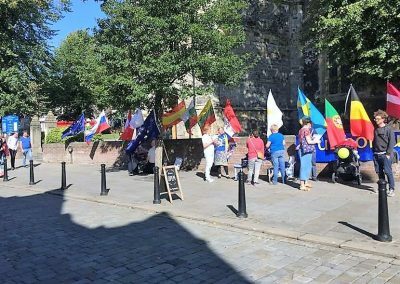 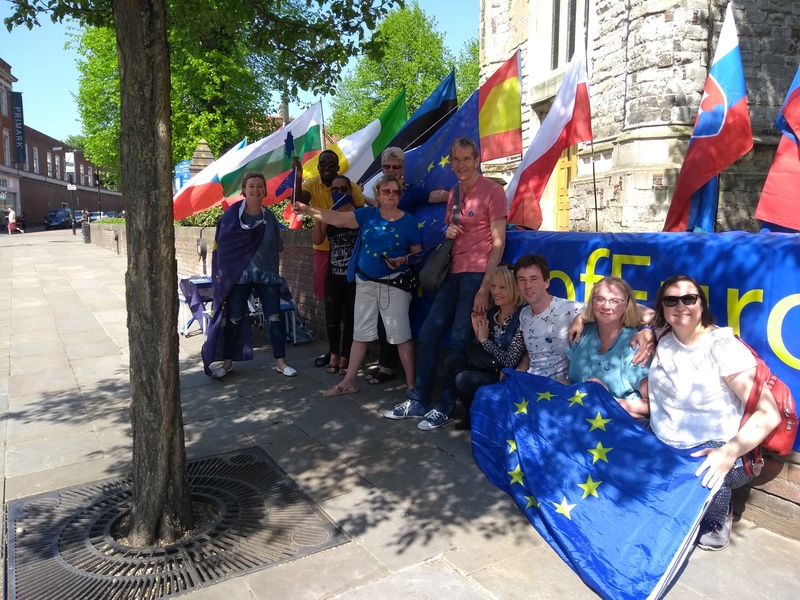 In our Pulse of Europe town High Wycombe we meet at Church Street. 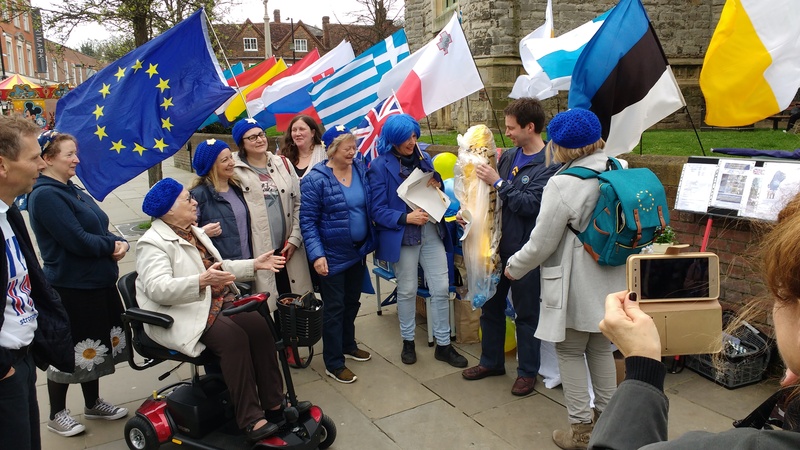 20th of October: We took part at the #peoplevotemarch in London. 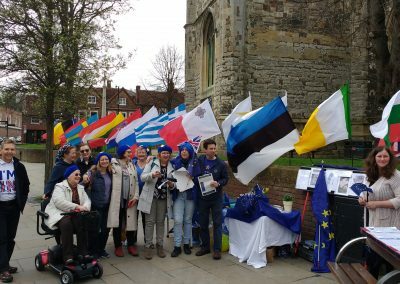 Möchtest du mit dem Team in High Wycombe Kontakt aufnehmen?